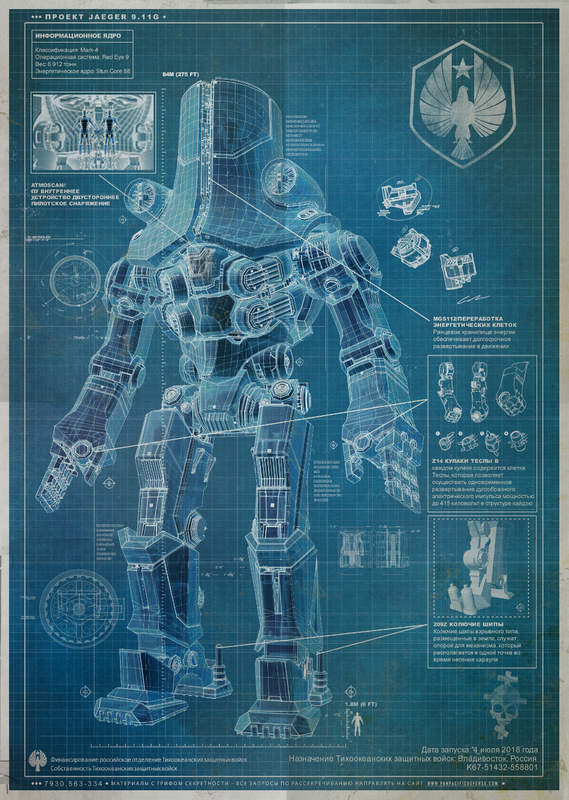 We really liked the throwback robot/ monster movie “Pacific Rim” in 2013. 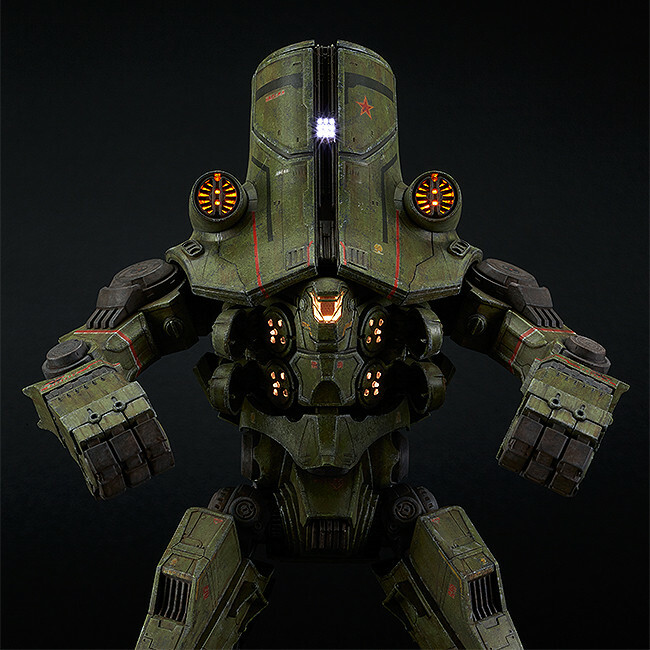 We were pretty interested that Max Factory are now making plastic models of the massive mecha Jaegers from the film. 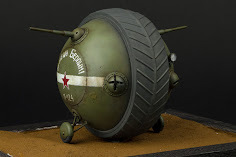 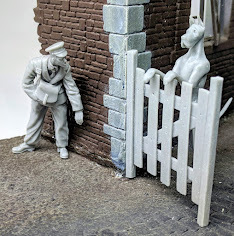 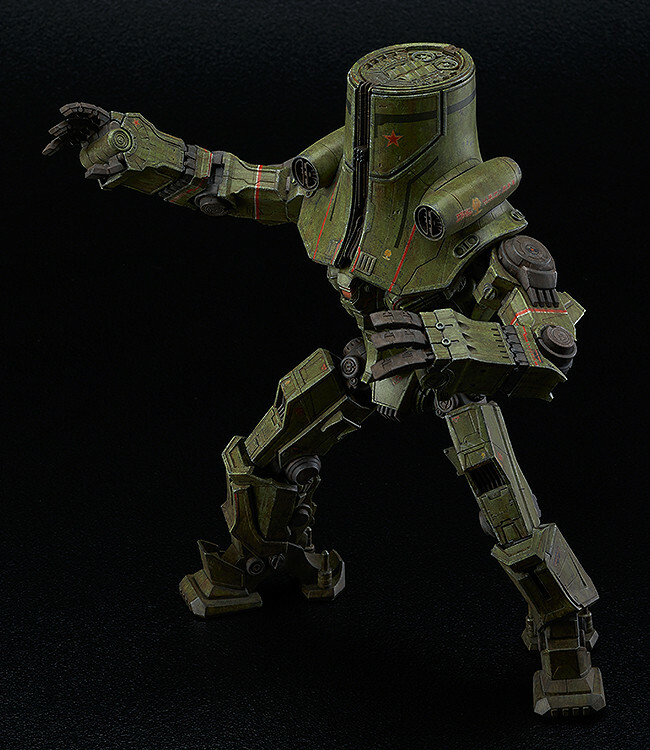 We will see the “Gypsy Gipsy Danger,” but right now the subject of their first release in this series the soviet themed “Cherno Alpha.” Let’s have a look at what is coming our way to kick some Kaiju a..
1/350th scale - Approximately 240mm in height. 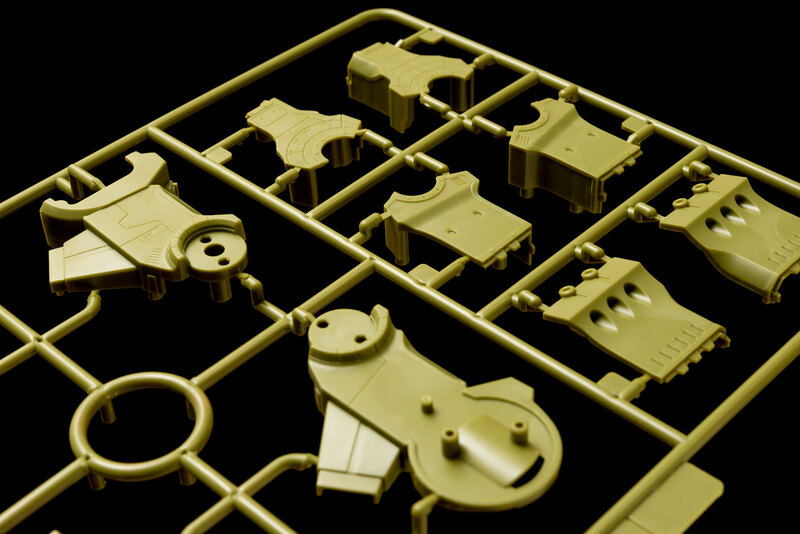 Plastic injection moulded kit with an LED lighting kit. 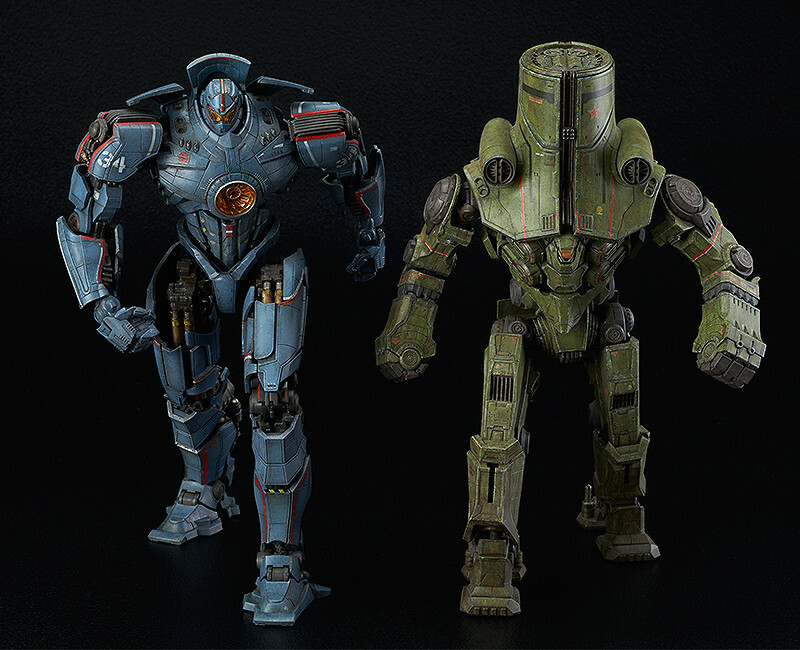 What the heck is “Pacific Rim?” you MAY ask? 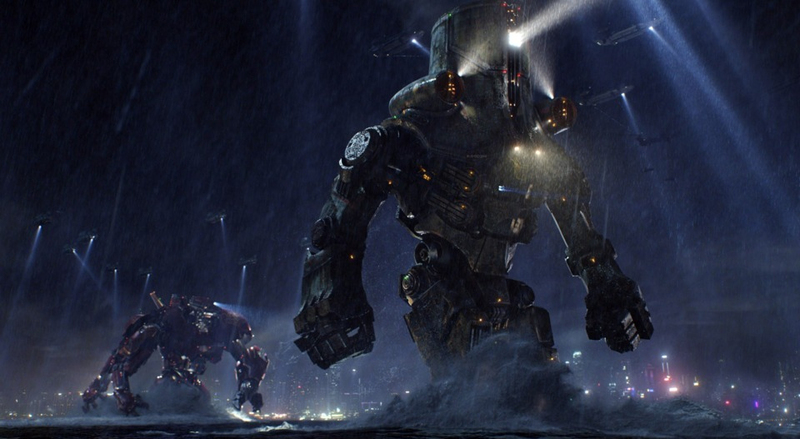 Pacific Rim is a 2013 American science fiction monster film directed by Guillermo del Toro. 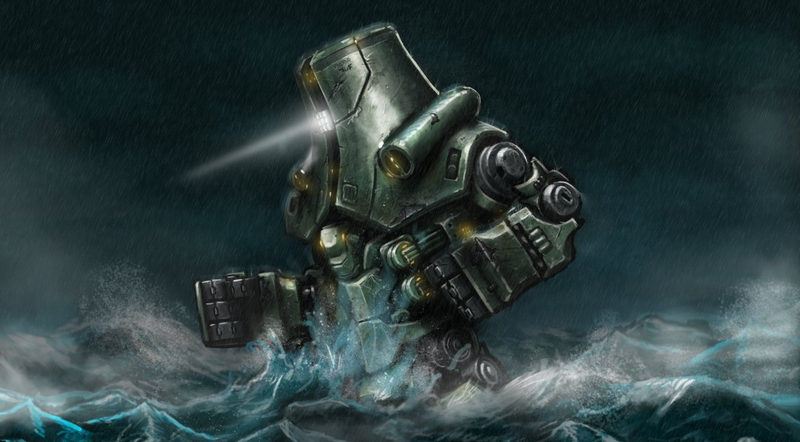 Set in the future, when Earth is at war with the Kaiju, colossal monsters which have emerged from an interdimensional portal on the bottom of the Pacific Ocean. 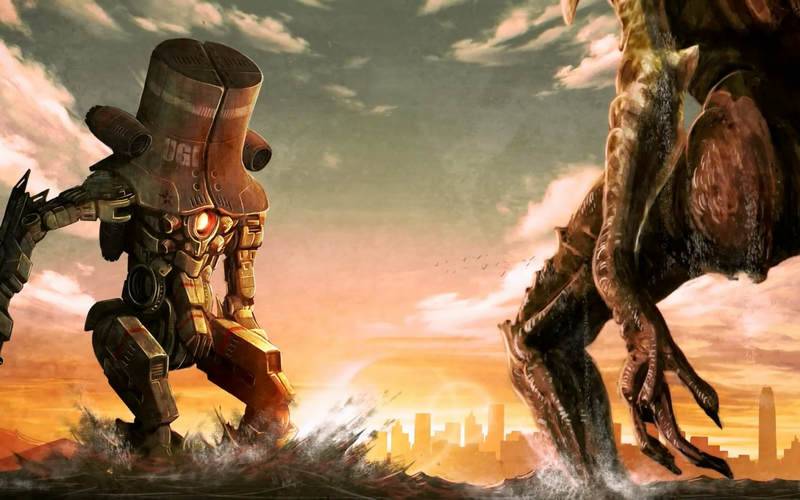 To combat the monsters, humanity unites to create the Jaegers, gigantic humanoid mecha, each controlled by at least two pilots whose minds are joined by a neural bridge. 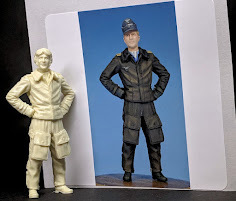 Focusing on the war's later days, the story follows Raleigh Becket, a washed-up Jaeger pilot called out of retirement and teamed with rookie pilot Mako Mori as part of a last-ditch effort to defeat the Kaiju. 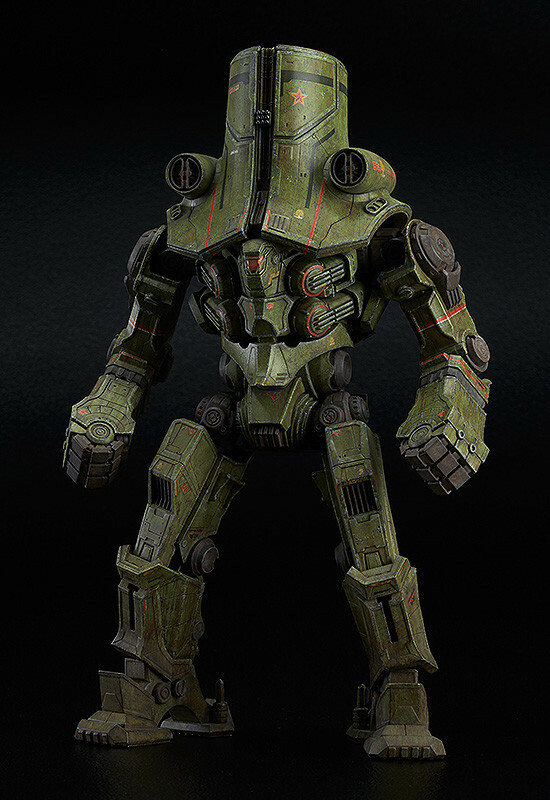 Launched in 2015, Cherno Alpha is tasked to defend the coastline of Russia and the Siberian perimeter of the Anti-Kaiju Wall. 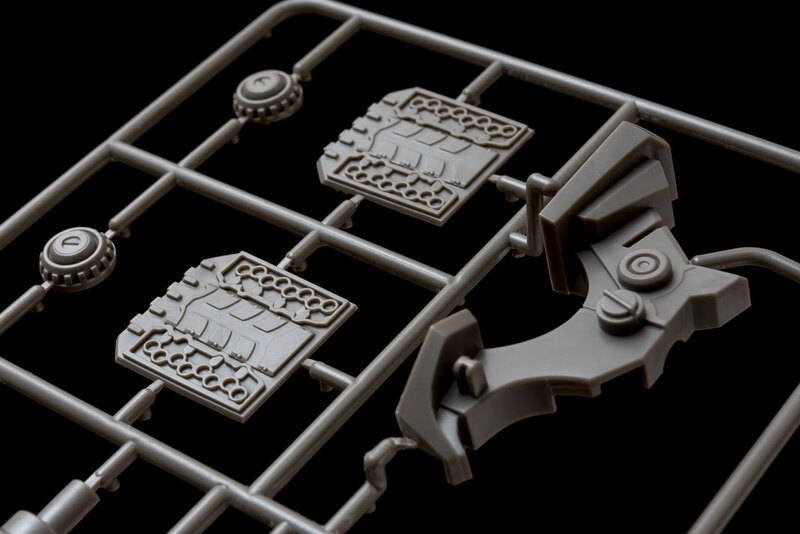 Under the Jaeger’s watch, the Siberian Wall goes unbreached for six years. 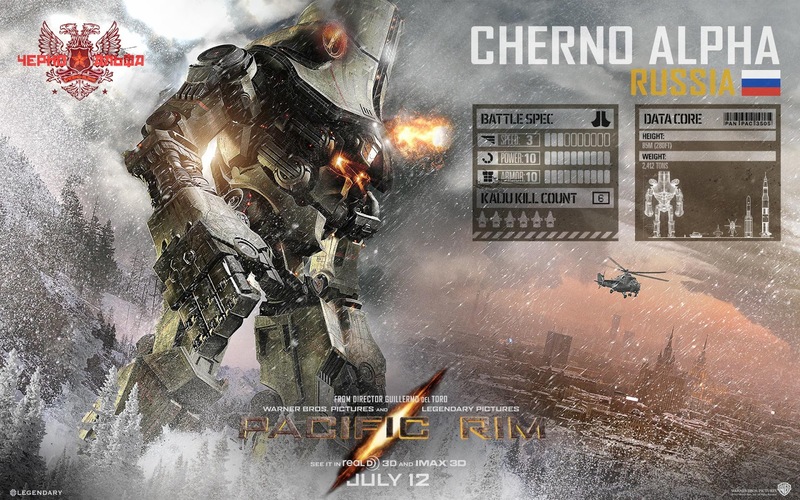 During that time, Cherno Alpha responds to over six Kaiju attacks in six different locations on the Pacific Rim. 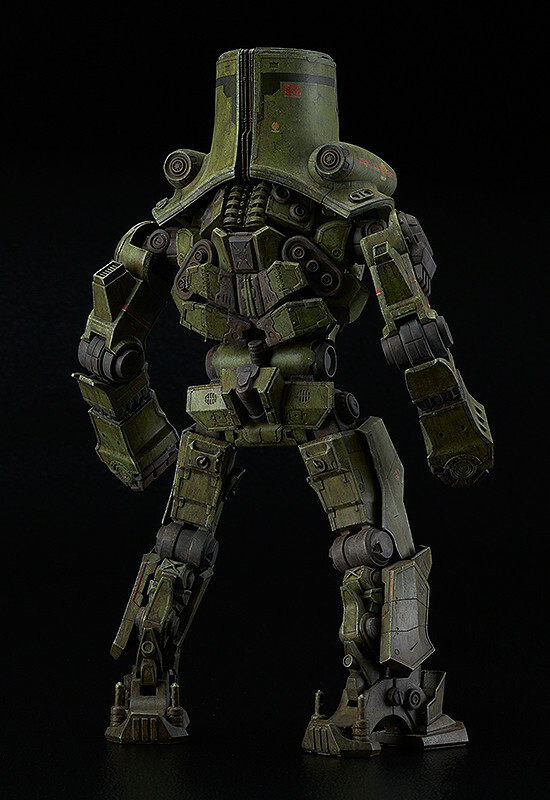 By 2025, Cherno Alpha is one of the four surviving Jaegers left in the war. 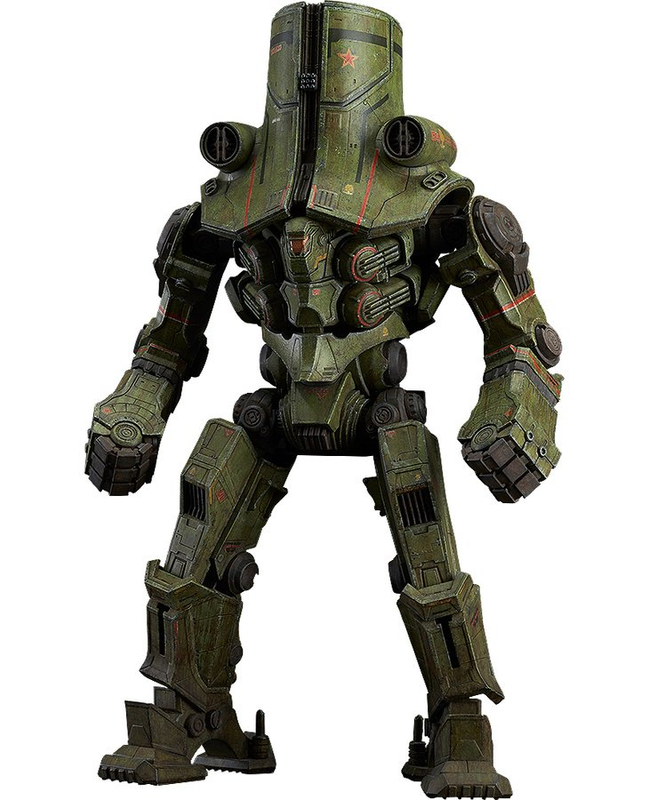 Upon the closure of the program by the United Nations, the Jaeger and its pilots are relocated to the last active Shatterdome in Hong Kong, China. 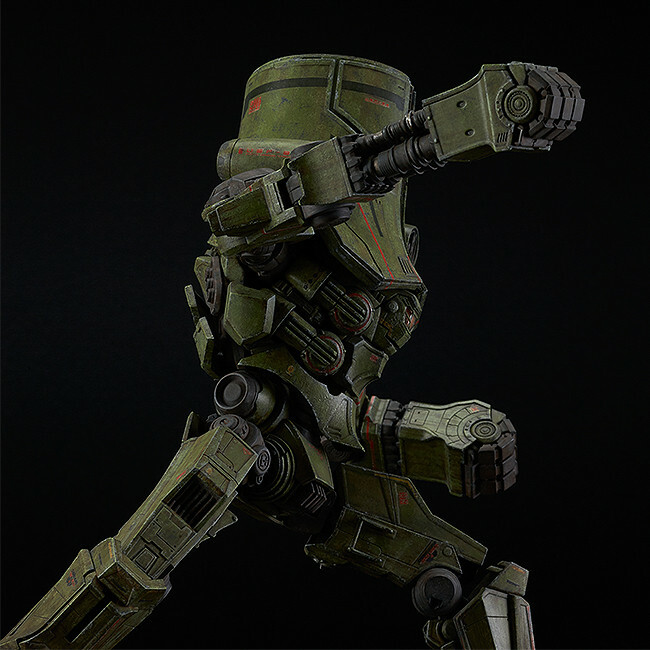 The first in the series is the Russian Mark-1 Jaeger “Cherno Alpha,” with a unique, clunky appearance that became hugely popular. 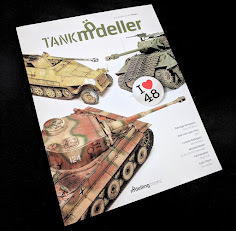 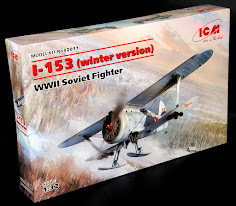 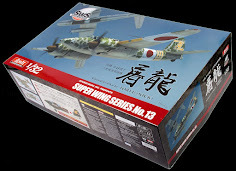 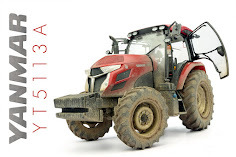 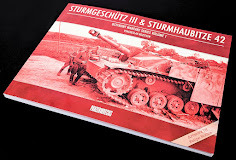 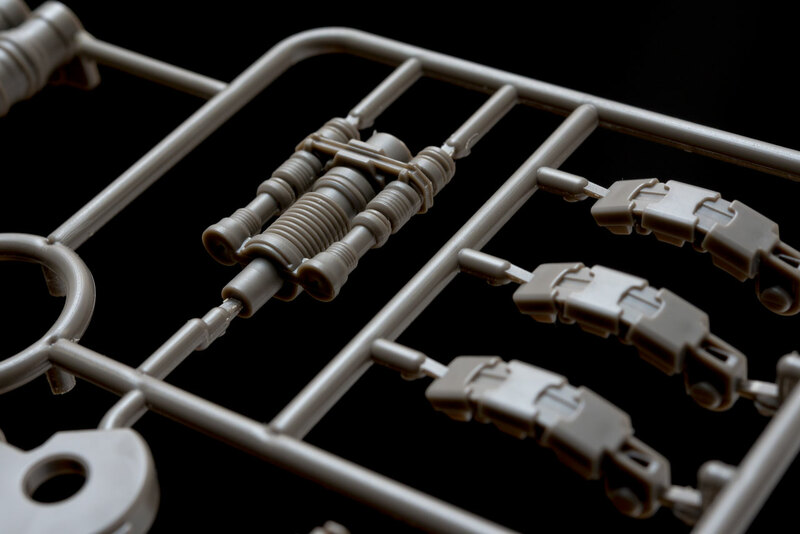 These 1/350 scale model kits have a great feature set – having decals, colour moulded plastic injection sprues, as well as a lighting kit included to bring your Jaeger to life. 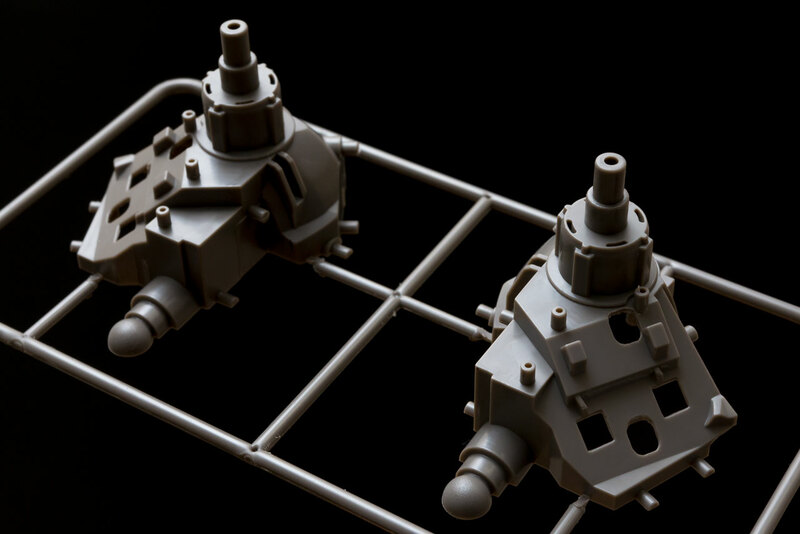 The characteristic design of the Jaeger has been converted into a plastic model kit using 3DCG data from the film for a faithful, detailed rendition of the original for fans to build for themselves. 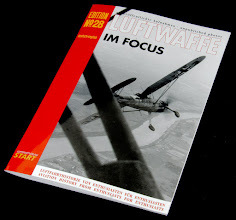 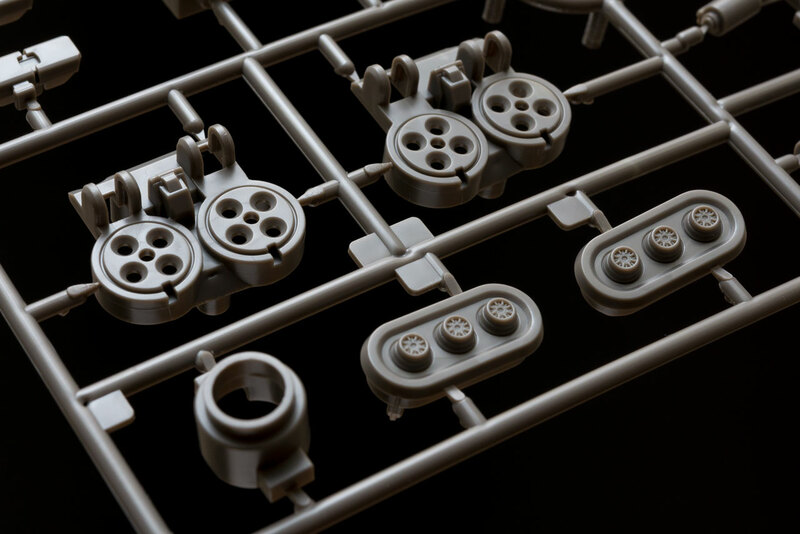 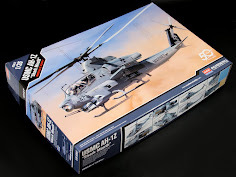 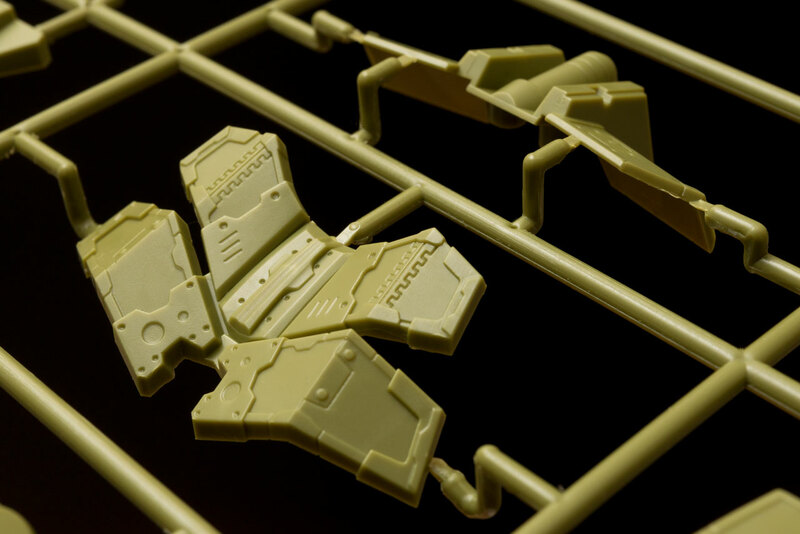 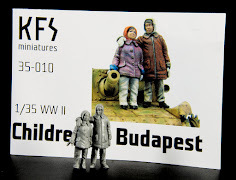 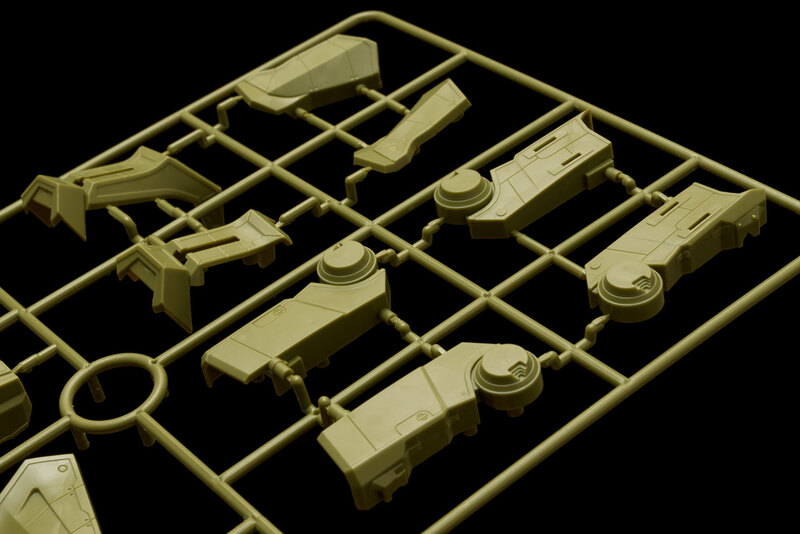 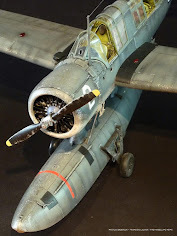 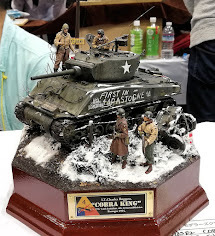 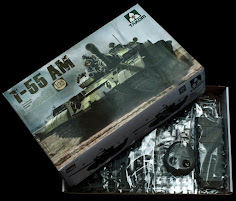 The kit is separated by colour sprues, and makes use of snap-fit parts for easy assembly, with decals included to bring out the atmosphere of the film even more. 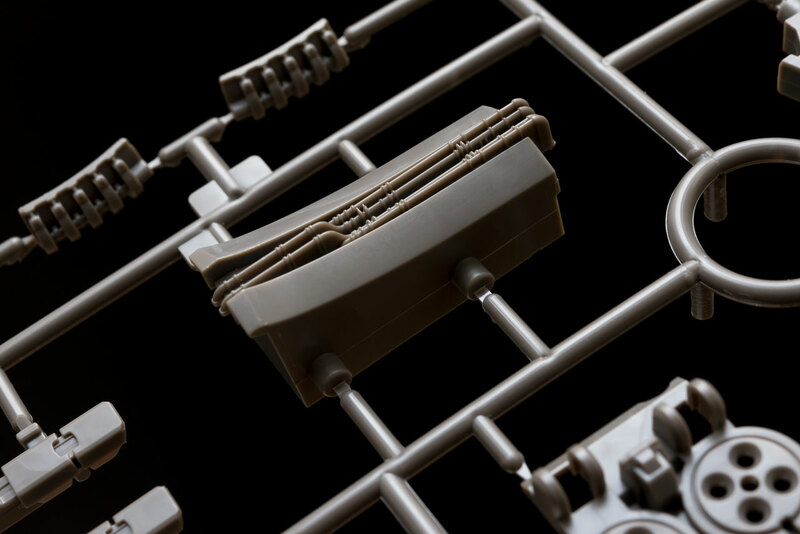 An optional part with the arm extended for the massive offensive punch this Jaeger packed is included. 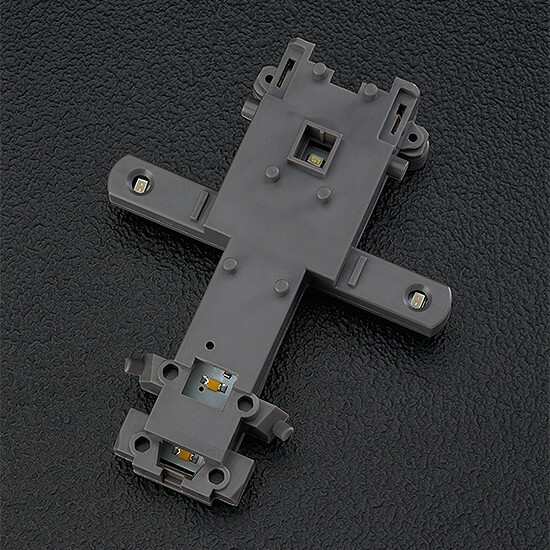 The kit also comes with an LED lighting unit to recreate the memorable lit-up appearance from the night scenes of the film. 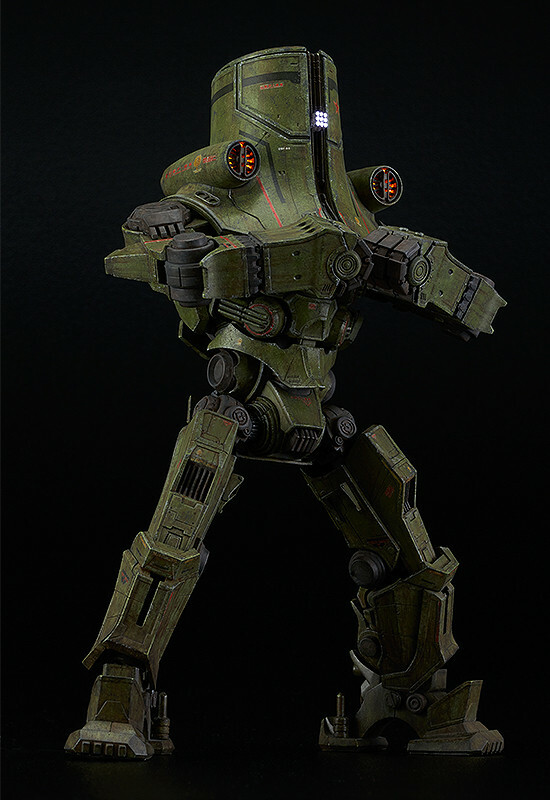 Experience the incredible presence of the Cherno Alpha as you build it with your own two hands! 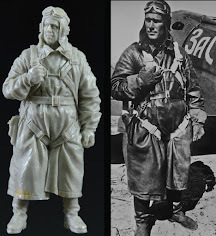 Displayed here with the Gipsy Danger which will be sold separately at a later date. 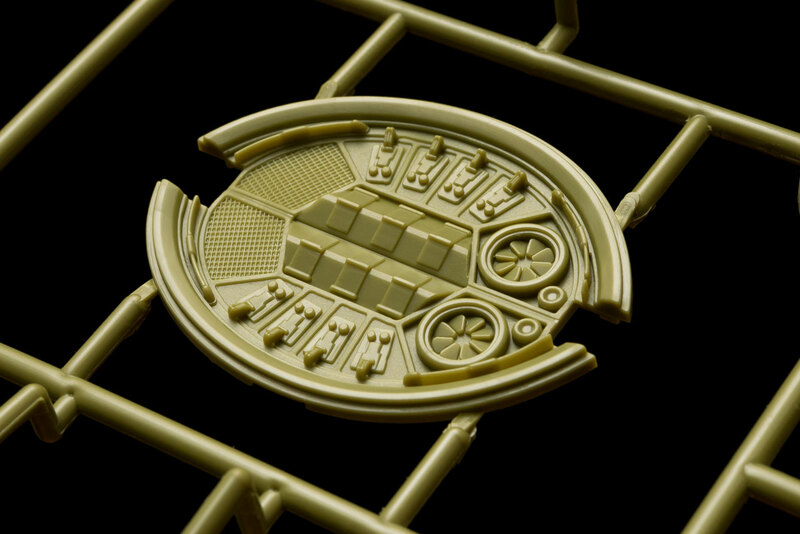 The finished model also has a very satisfying size (240mm) that is sure to stand out in your new Jaeger collection. 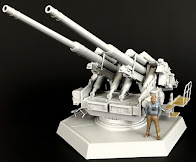 We will have more about this and the other Jaeger in this series when it comes out in November or December this year. 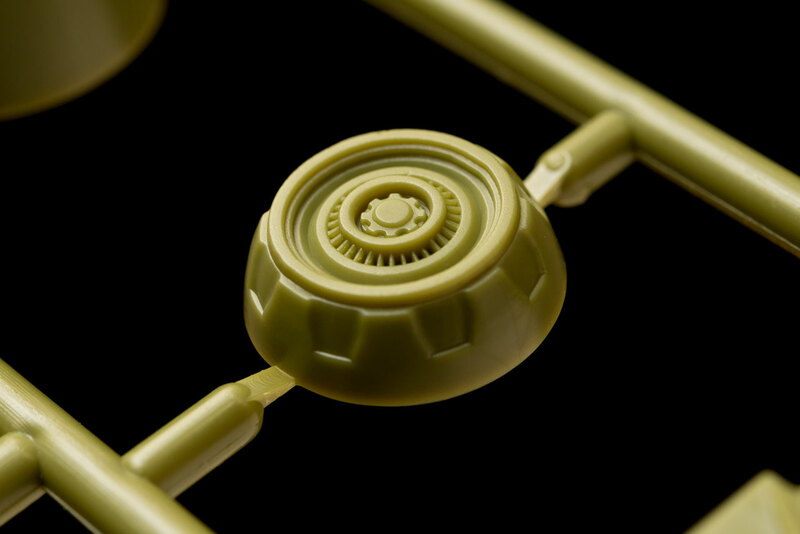 You can get yours from HLJ or from Max Factory’s website.